Joshua O’Boyle was raised in a Christian home in Newcastle, Ontario. At the age of 7, Joshua accepted Jesus Christ as his Saviour. Summer camp played a crucial role in Joshua’s life where he made various important decisions in his relationship with Christ. By the time he graduated high school, Joshua knew that he needed to take a year of Bible school to be grounded in his faith. He attended the Word of Life Bible Institute in Owen Sound in 2012-2013 and attended the Bible Institute in Schroon Lake, NY for the second year program in 2014-2015. During his first year Joshua dedicated his life to reaching the lost with the gospel for Christ at a Missions Conference held on the New York campus. 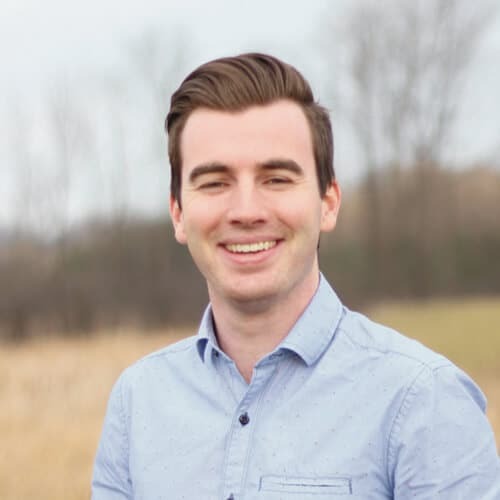 He has a passion for camp ministry, seeing Canadian youth come to know Christ, dedicate their lives to Christ, and equip them to share Christ with others. His passion for reaching the lost through camp ministry has brought him to serve with Word of Life as our Assistant Camp Director.